The Christmas Wreath - 'tis the first sign of the festive season; a time for all of us to gather with loved ones and to celebrate this season with open arms and kind hearts. When curating this workshop, we could not think of anyone suited better to this task then “Looseleaf". 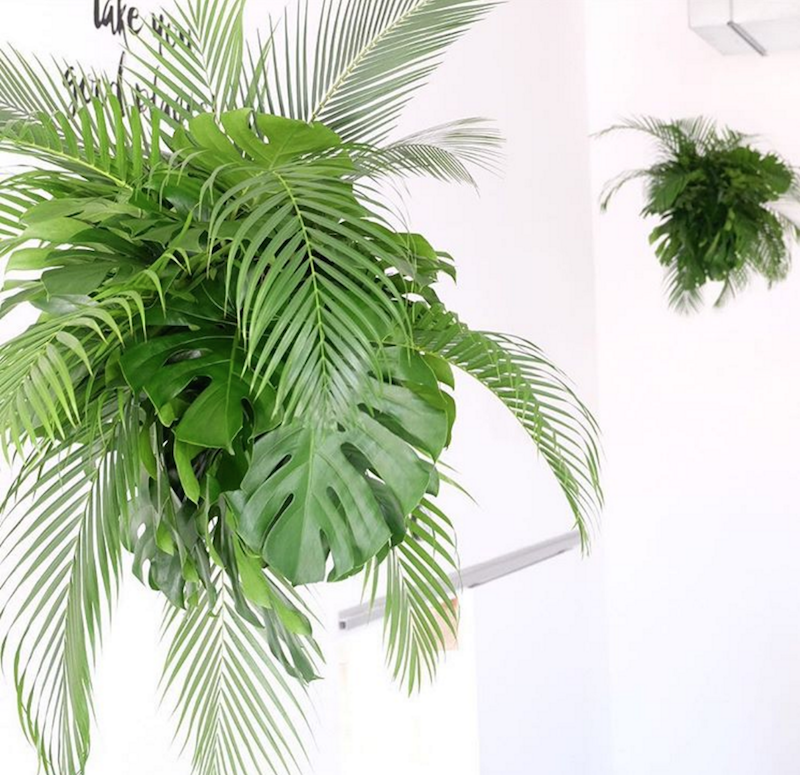 Looseleaf is both a botanical design studio as well as a carefully considered retail space. 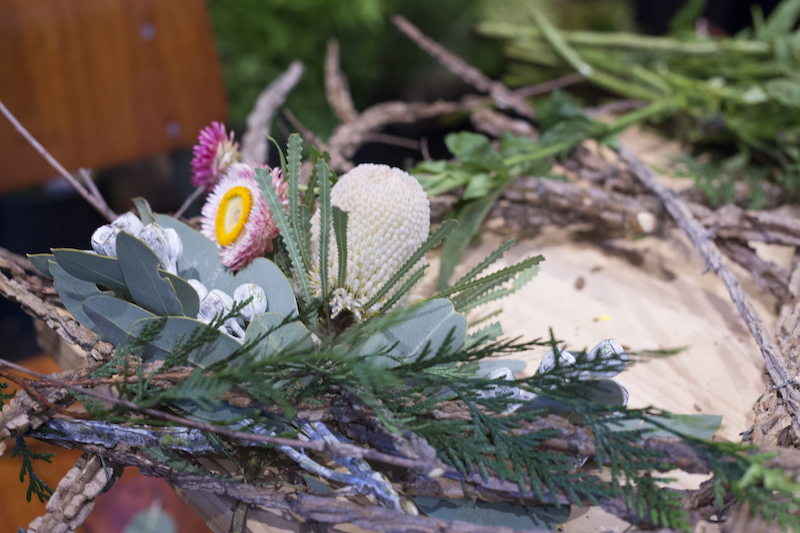 Known for their impressive (understatement) installations of mammoth proportions, Looseleaf will be reconnecting you with nature as you make a leafy Christmas Wreath to rival any you’ve had before. 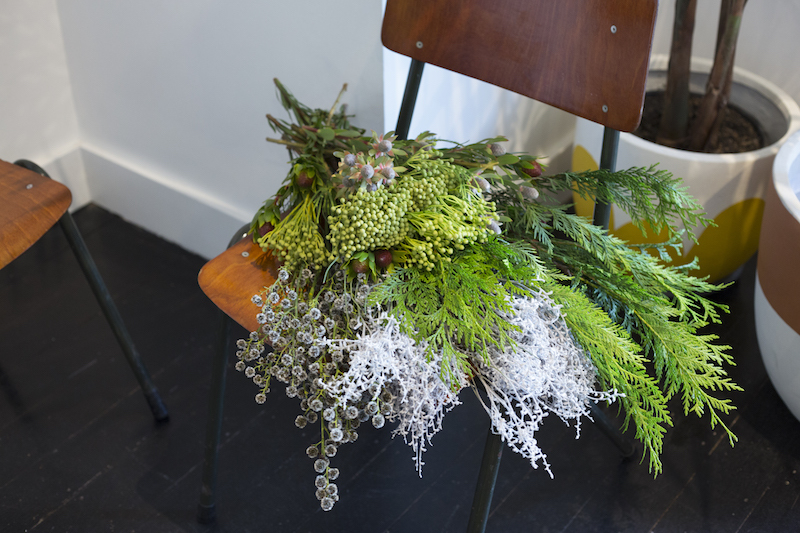 Join us on Thursday evening, 30th November to make a verdurous Christmas Wreath, under the expert guidance and design aesthetic of Wona Bae & Charlie Lawler from Looseleaf.